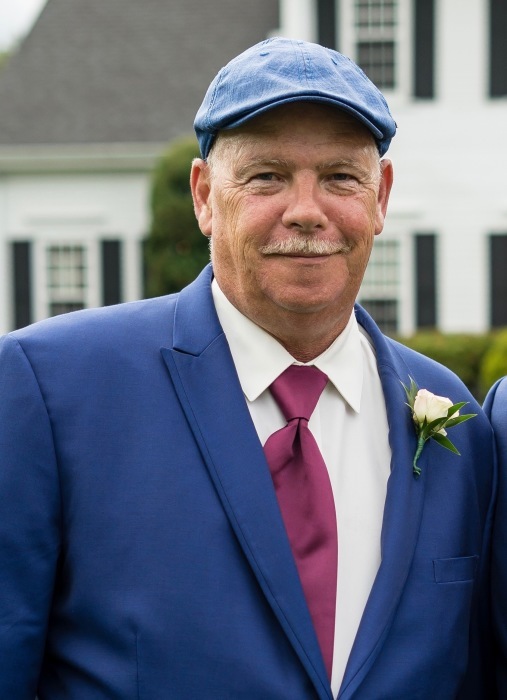 Obituary for Bernard "Barney" Kiernan, Jr. | Nardolillo Funeral Home, Inc.
of Greenwich Ave., Warwick, passed away Saturday, February 9, 2019 at RI Hospital in Providence. Born in Providence, he was the cherished son of Bernard and Barbara (Rainey) Kiernan of SC. Barney was an iron worker in the construction industry and was a proud member of Local 37 for 25 years. Funeral from the NARDOLILLO FUNERAL HOME & Crematory, 1278 Park Ave., Cranston on Thursday, February 14th at 9 a.m., followed by a Mass of Christian Burial in St. Mark’s Church, 15 Garden Ct., Cranston at 10 a.m. Inurnment will take place at a later date in St. Ann Cemetery Cranston. VISITING HOURS are Wednesday from 4 p.m. to 8 p.m. In lieu of flowers, memorial contributions may be made to: American Heart Association, P.O. Box 417005, Boston, MA 02241-7005.